Leave a separate comment for each entry!! PS The tote bag has a few small flawes but It wasn't a total waste so it's perfect for a GIVEAWAY! I am following yours blog using GFC. Already your Fan on FB! Amazing giveaway and shop. I'm following you. 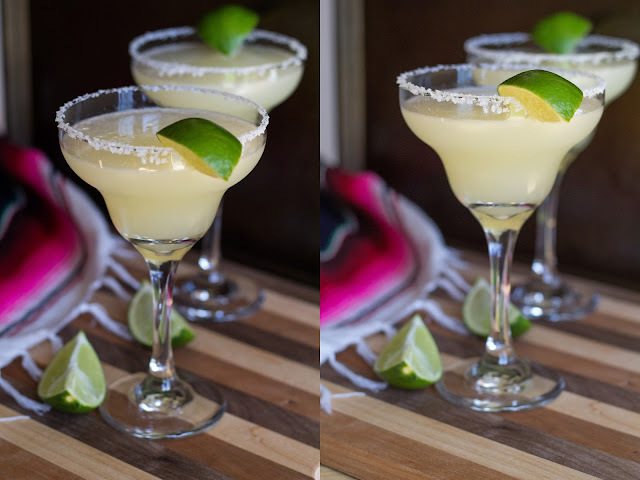 I'm following your blog! Thanks for the awesome giveaway! My favorite item from the shop is the Queen Bee tote bag. Love the Alice In Wonderland Journal Sketch Book! I like the german glass glitter cross. I like the Live Love Laugh Ornament!! I heart Crimson Hollow on Etsy! My favourite item on Crimson Hollow is the Cotton Alice In Wonderland Rabbit Book Grocery Reusable Tote Bag... so cute! I hearted Crimson Hollow on Etsy. 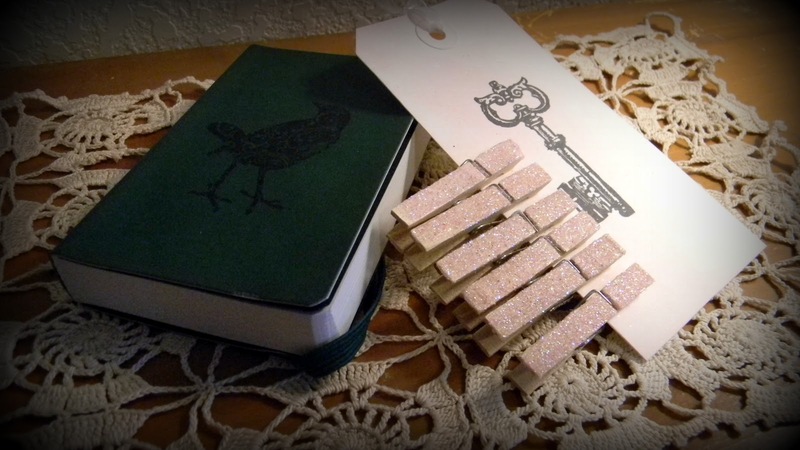 my fav item in the shop is the tiny bird journal. I liked Crimson Hollow on FB. I like the Christmas Snowflake and Music sheet candle holders. My favorite is the Set Of 3 Votive Decoupage Victorian Christmas Candle Holders. I like Crimson Hollow on FB (Suzanne Gregg). I heart Crimson Hollow on Etsy (houseofplush). I love the Brown Luggage Journal Sketch Book. My favourite item is the Cotton Ailce In Wonderland Book Grocery Reusable Tote Bag -also love the journals, the candle holders and pretty much everything!! Liked Crimson Hollow on FB. 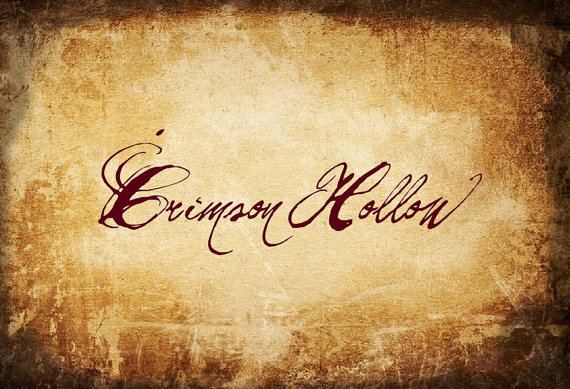 Added CrimsonHollow to my favorites on Etsy as CreationSuite. I hope it it international, cause I'd love to enter! i hearted you on etsy as kimone. 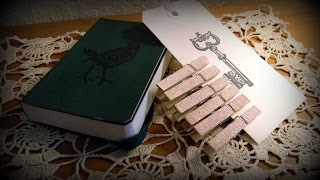 i really like the brown tree journal from your etsy story.